Macworld UK has published the latest update to my extremely comprehensive (as in almost book-length) guide to using the Photos app on Mac OS X. 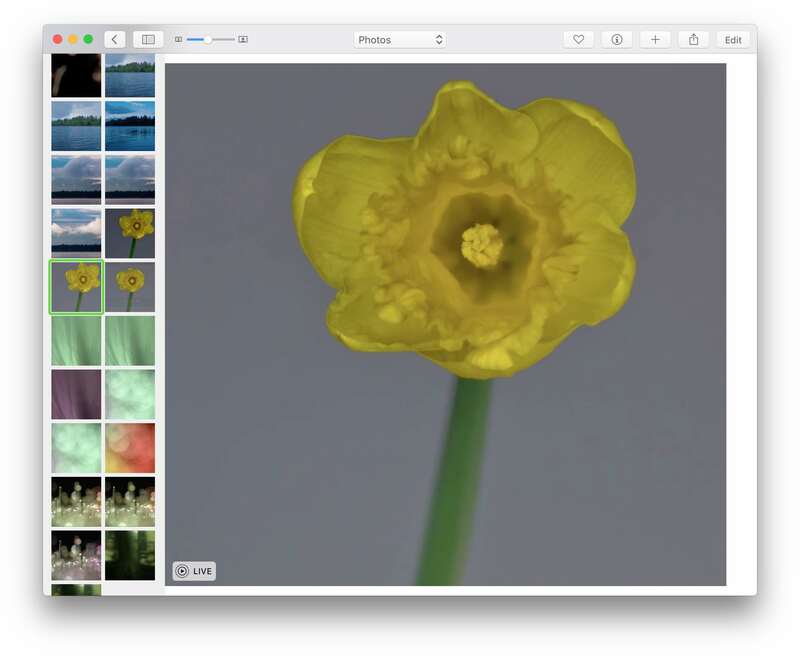 This time around I explain how the new features introduced with El Capitan work. You’ll have to scroll to the bottom of the piece to find this.